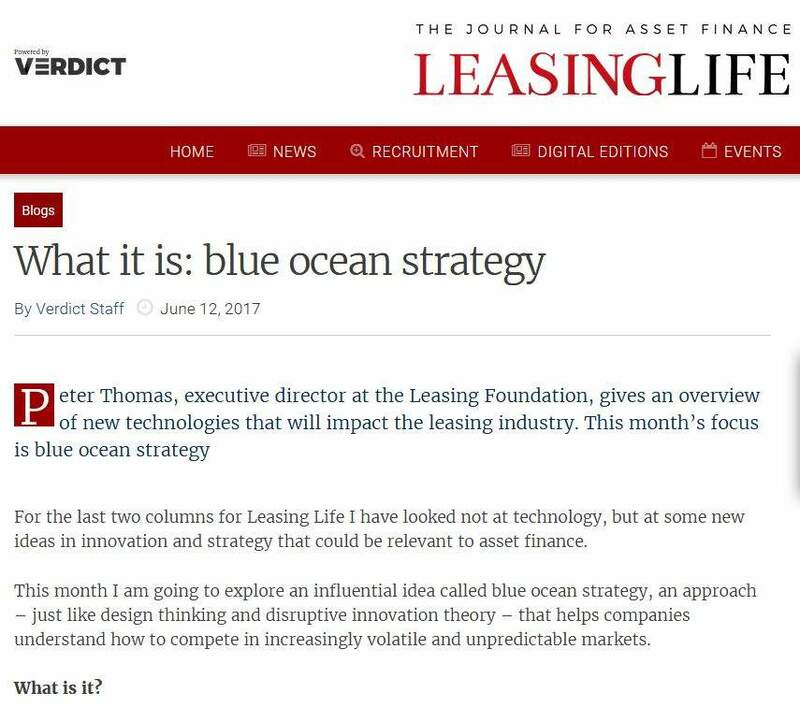 As we learned from IAA Advisory chief executive Lindsay Town at the Linedata conference (see p10), blockchain could revolutionise the back-end organisations of leasing businesses, allowing the front end to push quicker services to businesses looking for asset finance. While the aspiration for this new standard may seem far away for larger established lenders with legacy systems, a raft of startups and newer tech-based lenders are racing to establish blockchain-based services. Twenty-four start-ups are scratching around in what the FCA calls its “regulatory sandbox”. 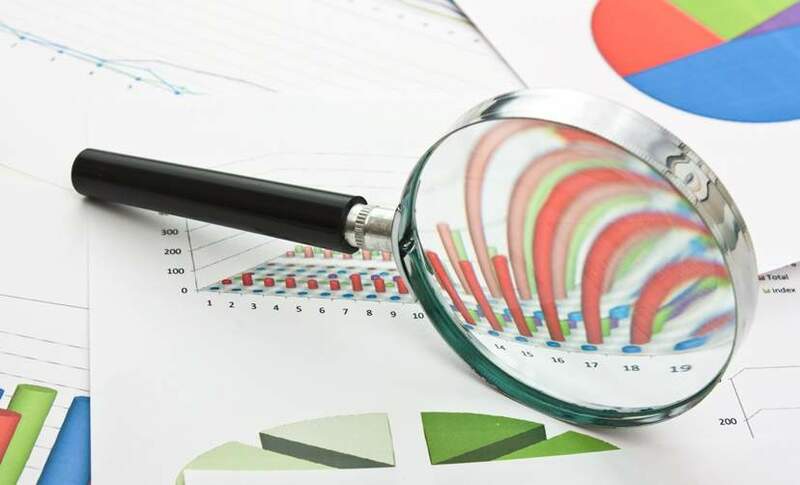 This sandbox allows the regulator and these firms to explore the boundaries of what is feasible, given current legislation on privacy and regulation, for the provision of new financial products and processes, while giving the regulator insight on where the market is headed. This is the second set of businesses to go through this new developmental scheme since 2014 and many of the firms are focusing on using blockchain as their engine. The 24 firms focus on a range of areas, including asset management, invoice finance, insurance-related products for assets, consumer products including insurance and mortgages, and SME-focused commercial lending startups. There may not be any specific leasing startups in the list, but it is not hard to imagine a startup cracking a business payments niche and suddenly becoming pre-eminent. 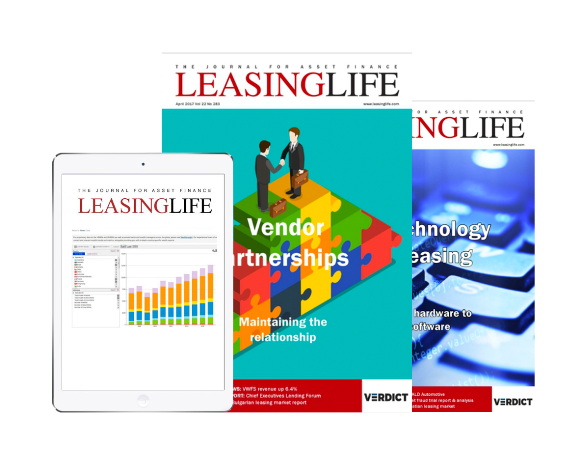 As discussed in June’s Leasing Life, disruption is not a dirty word if it brings value to the process, and for larger lessors there is always the possibility of a buy-out if the fit is right. 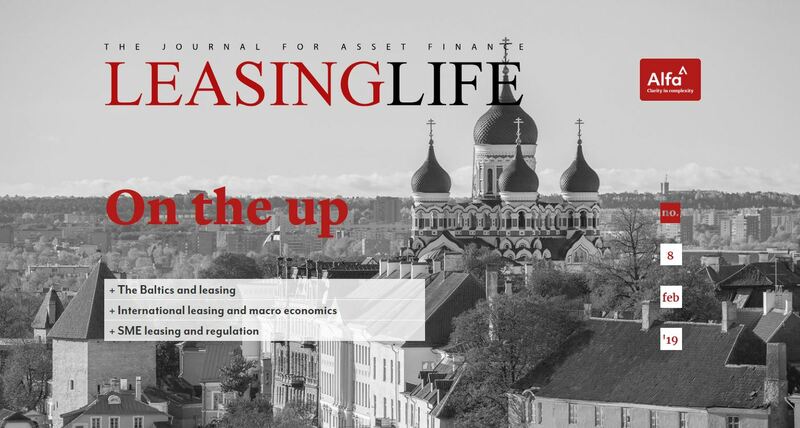 Leasing Life identified 10 of the 24 that are either in the commercial lending space (appealing to SMEs), invoice finance, or in a related-market that could also provide value to the leasing market. The third regulatory sandbox deadline for application closes on 31 July – might we see some directly leasing-based blockchain-related startups then? 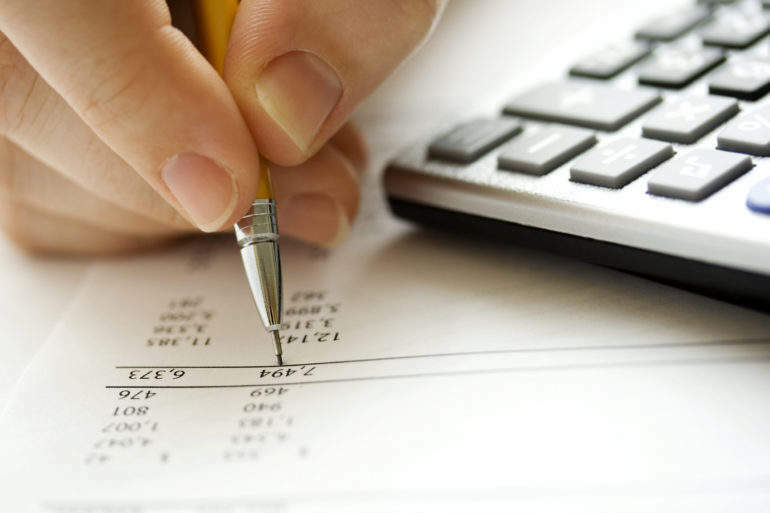 AssetVault enables consumers to catalogue assets in a secure online register and better understand their total value. 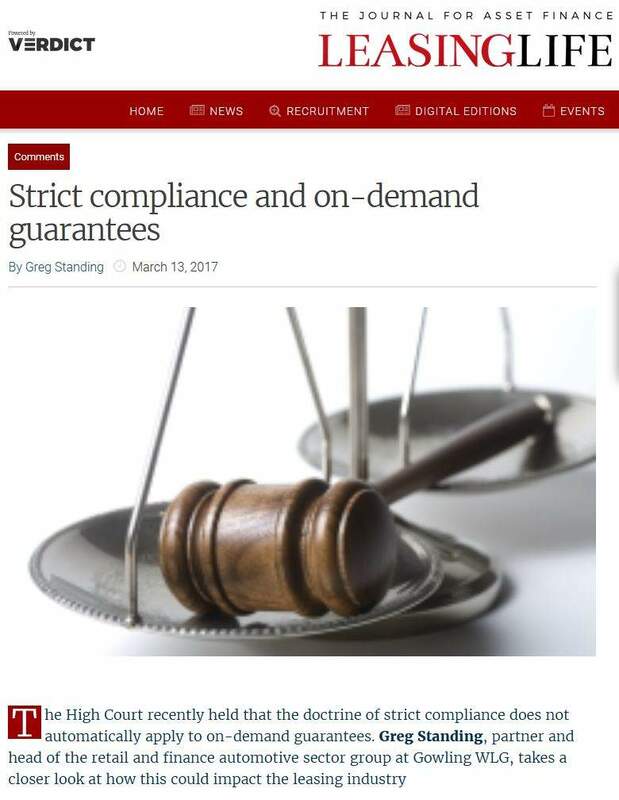 BlockEx is testing a bond origination, private placement and lifecycle management platform based on distributed ledger technology (DLT). Money Dashboard offers an instant view of consumer affordability by aggregating and organising transactions from online accounts. Nimbla provides flexible trade credit insurance and credit and invoice management tools to UK SMEs, via an online platform. Nivaura’s focus is on automating the primary issuance and administration of financial assets through a centralised infrastructure. Nuggets is a consumer blockchain application that gives users a single biometric tool for login, payment and identity verification. Paylinko is a DLT-based payment solution that enables users to send and receive payments simply by using a link. Sabstone is a blockchain-based platform that aims to help companies receive early payments from clients against their invoices. YouToggle is an an app that uses mobile phone telematics to score a user’s driving, either for use by insurers or as evidence in an accident. ZipZap is a cross-border money-remittance platform that chooses the most efficient means for a payment to reach its destination.